In Oregon, we love our local craft beverages! 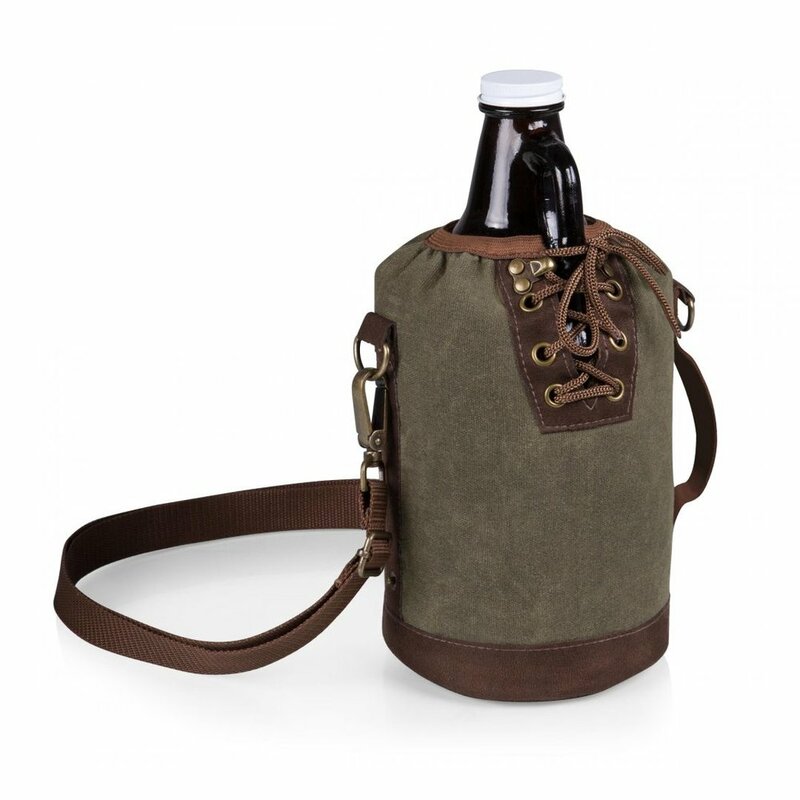 When enjoying your locally made craft beer, cider or mead in the great outdoors, a serious beer lovin’ Oregonian has the proper gear to carry it! 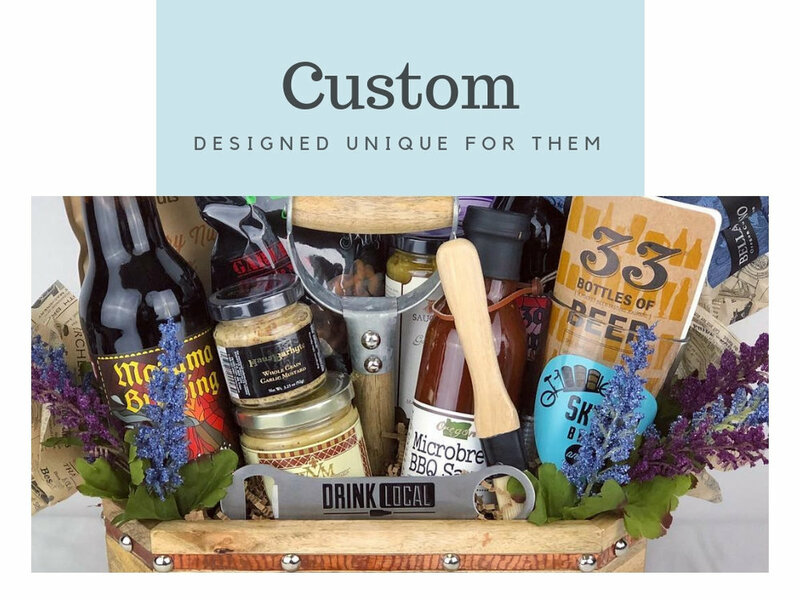 Whether it be tailgating, camping, or hiking, with a six pack or growler, this gift has it all for your discerning craft beverage lover! This gift has options that include alcohol. Must be 21 years of age to order or receive this gift when beer is added. No alcohol or craft beverages are included with this option, therefore, this option ships nationwide. All of the gear listed in “Just the Gear”, with bottles and cans of local Block 15, Mazama, 2 Towns Ciderhouse, or Nectar Creek Mead added. The small and self-distributed craft breweries located in Corvallis means we have access to limited release and small specialty batch brews that have a limited bottle run and aren’t available widely. This means we get some darn good and exclusive beer, but that also makes it hard to say what varieties will be available when you order! So this option is for the beer lover who truly loves most beer! Trust us, no matter what varieties are included, they WILL be good! x3 Block 15 Brewing bottles and cans. Varieties included are based on availability, however usually include a seasonal bottle like Autumn Ale. Year-round brews we are most likely to be able to include are Sticky Hands IPA or Gloria Unfiltered Pilsner cans. x3 Mazama Brewing bottles and cans. Varieties may include Pyroclastic Porter, Saison Detre, Hop Eruption, or other seasonals. Brewed in the Belgian style and tradition. A mix of 6 bottles and cans of Nectar Creek Session Meads. What is mead you ask? Only the hottest new thing! Made from local fermented honey, you figure it’s gotta be good for you somehow, too, right? Varieties will include a selection from year round varieties like Waggle (ginger infused) , Sting (Wildflower infused) and Cluster (cranberry and strawberry infused). Bottled limited release varieties in the past have included Nectarade, a lemon-lime loveliness and upcoming Top Bar, a coffee session mead. A mix of Corvallis made craft beer, cider and mead in both bottles and cans. Surprise them with the goodness that comes from our craft beverage “cluster” we’ve got going in Corvallis! Want to really up the stakes? 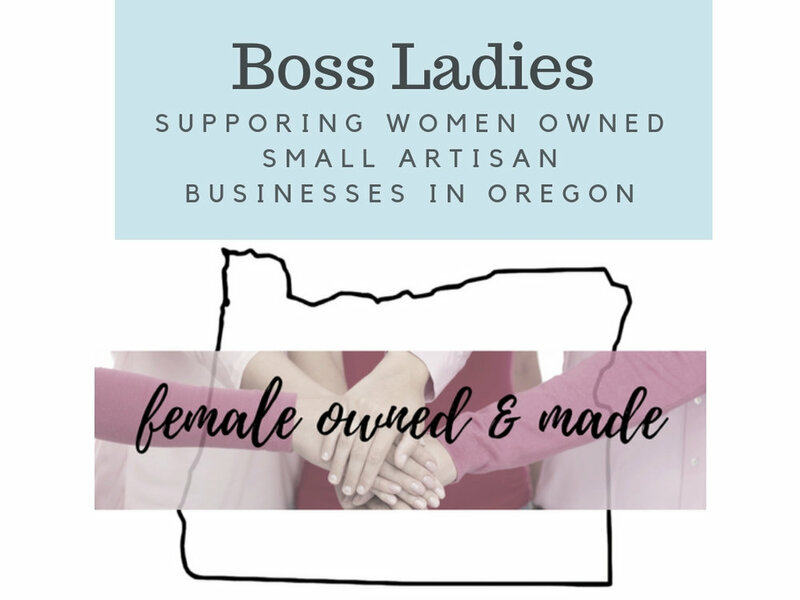 Add locally made Oregon craft beverage friendly food! NOT THE RIGHT OPTION? WE’VE GOT MORE! CHECK OUT OUR BLOCK 15, 2 TOWNS AND NECTAR CREEK GIFT BOXES! Watch out, cider! Mead is the new hot thing in local craft brewing! Made from fermented honey, and not even close to being sticky sweet, Mead is light, refreshing and has unexpected flavors infused that are amazing! Great gift for him or her! We’ve got a whole collection of gift baskets and boxes to choose from of bee-friendly gift options. Mead contains alcohol. Must be 21 to order or receive. Valid ID will be required for hand delivery or receipt by the shipping carrier. Time to taste! A little local hard apple cider along with cider themed treats. Includes a tasting journal so they can keep track of their favorite Oregon made ciders. Must be 21 years of age to order & receive. Ships within Oregon only. $5.50 21+Adult Signature Fee Included. Petite gift box featuring fresh baked, home-style goodies made in Corvallis by Taylor Street Ovens including cookies, brownies, muffins, coffee cake & classic rice krispie treats! Local craft Belgian style beer including beer food options like porter soaked cheddar, nuts, jerky, and of course pretzels! Must be 21 years old to purchase and to receive. Shipping within Oregon only. Requires a $5.50 adult signature fee.